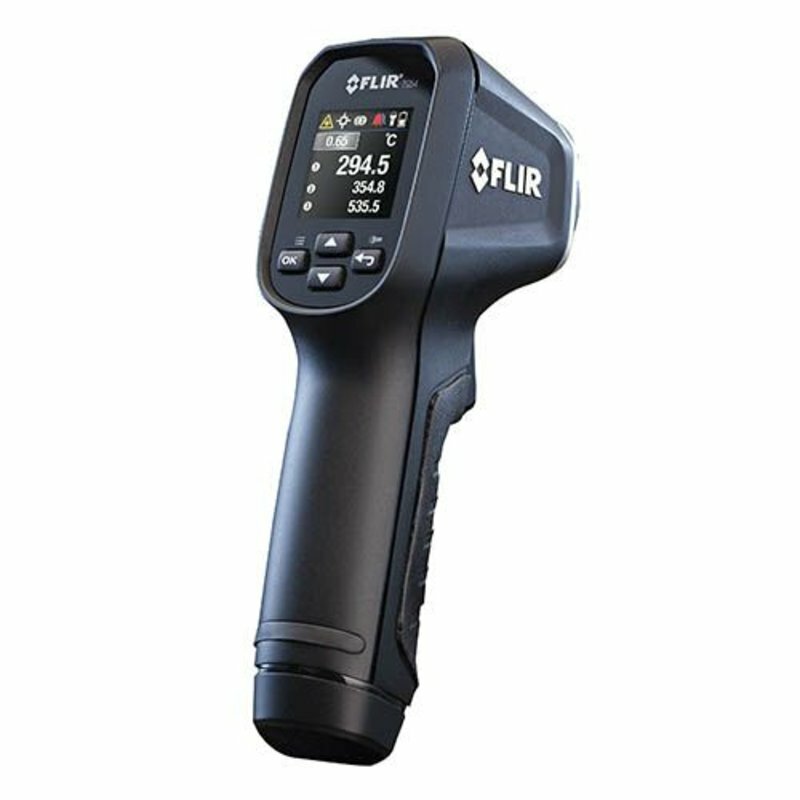 FLIR TG54 Spot Infrared (IR) Thermometer (24:1) provide non-contact surface temperature readings so users can quickly and easily take measurements in places that are out of reach. 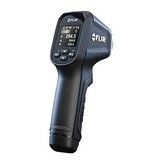 FLIR TG54 provide a distance-to-spot ratio of 24:1 and can measure smaller targets from a safer distance. Mode options allow users to view the current reading and last two temperature readings simultaneously. The TG54 is built with a color screen that makes it easy to navigate the devices and select settings. 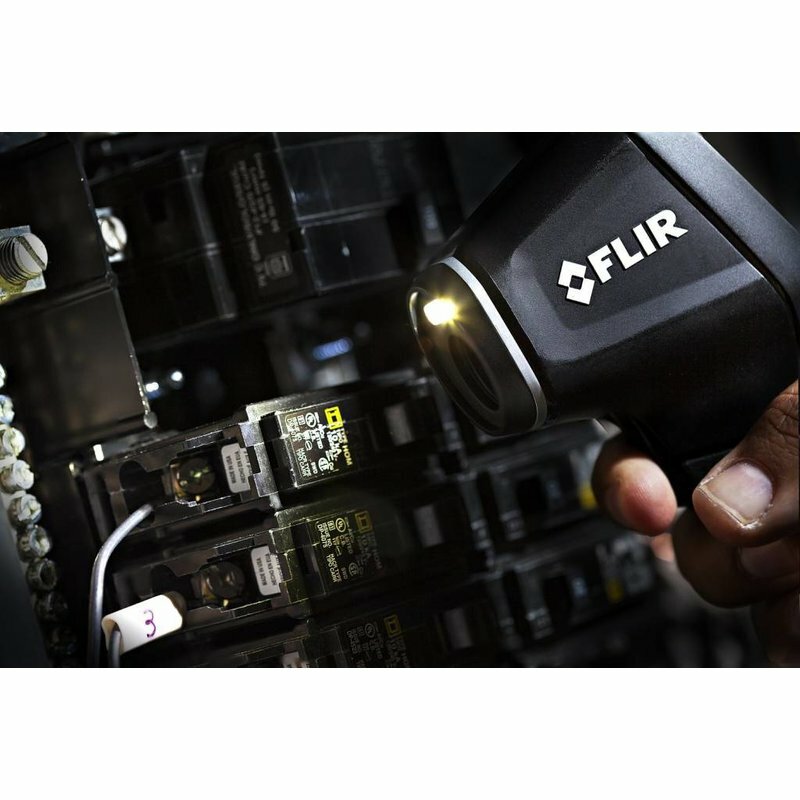 These FLIR IR thermometers have a rugged, industrial design that can withstand a three-meter drop. 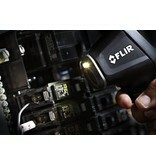 A bright LED worklight helps make a target visible in poor lighting conditions. 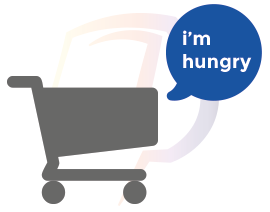 - Convenient and rugged design.